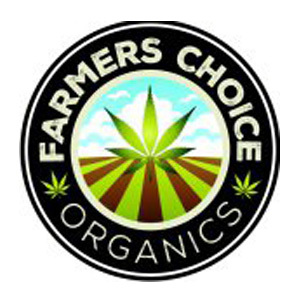 Farmers Choice Organics is a medical marijuana dispensary in Lake Elsinore, CA. They strive to bring qualifying patients from California the highest quality medical cannabis at reasonable prices. Farmers Choice Organics is a true community collective. Here you will find a warm and caring community and experienced and friendly care-givers who want to help answer any questions you may have, whether about strains or methods of consumption. Sativa, Indica and the most common and popular hybrids are available at Farmers Choice Organics who also stock a wide range of edibles, cookies, pre-rolled, shake and samples. You will leave feeling part of this great co-op community. New customers must show letter of referral and all customers must show a valid ID.